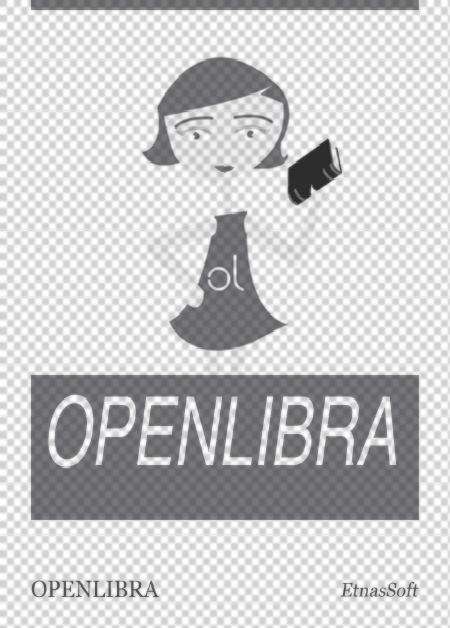 This file is very large (96.52 MB). Depending on your Internet connection, the file may fail to open. 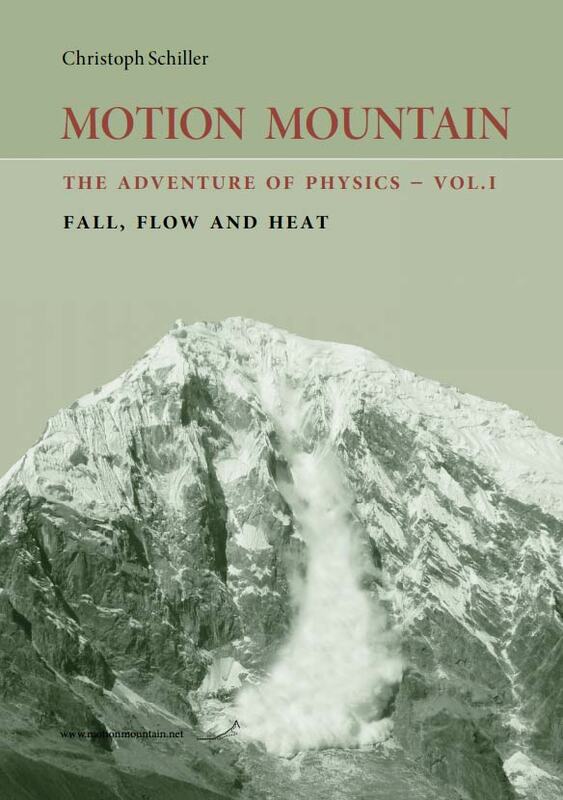 This book is written for anybody who is curious about nature and motion. Curiosity about how people, animals, things, images and empty space move leads to many adventures. This volume presents the best of them in the domain of everyday motion. Carefully observing everyday motion allows us to deduce six essential statements: everyday motion is continuous, conserved, relative, reversible, mirror-invariant – and lazy. Yes, nature is indeed lazy: in every motion, it minimizes change. This text explores how these six results are deduced and how they fit with all those observations that seem to contradict them. In order to be captivating, the text tries to startle the reader as much as possible. Reading a book on general physics should be like going to a magic show. We watch, we are astonished, we do not believe our eyes, we think, and finally we understand the trick. When we look at nature, we often have the same experience. Indeed, every page presents at least one surprise or provocation for the reader to think about. Numerous interesting challenges are proposed.